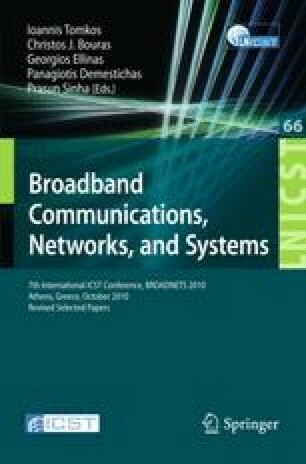 This paper presents a technical method for solving the main provisioning problems on transmission networks automatically: communications, naming, misalignments, etc. This solution incorporates users’ experience and business knowledge in expert agents which execute specific actions on the Network Management System (NMS) when an error occurs. The human intervention is reduced so that OPEX and network management are improved. This paper gives an overview of the NMS of Telefónica España (GEISER), where the described method is applied. The framework has been verified in the actual network scenario while new features have been validated with simulated requests and tested on a real testbed.